Unilever is threatening to pull ad investment from platforms that "create divisions in society", in what will be seen as a thinly veiled warning to YouTube and Facebook. 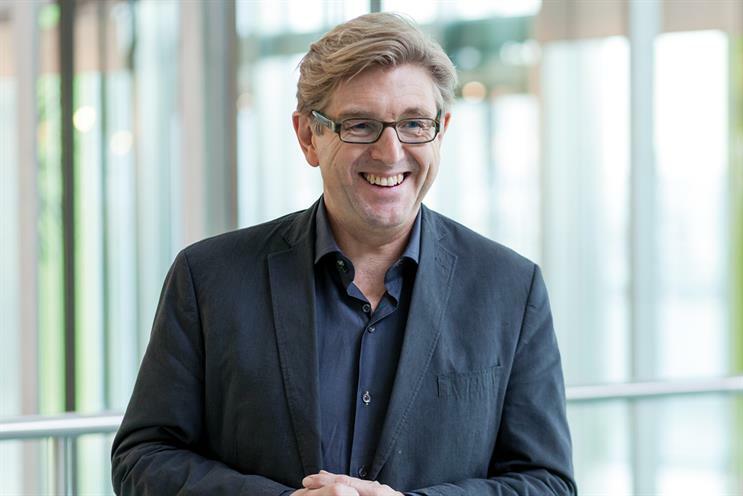 In his keynote speech to this week’s 2018 IAB Annual Leadership Meeting, Unilever chief marketing and communications officer Keith Weed (pictured) will argue that consumer trust in advertising is being eroded after scandals around fake news and brands inadvertently funding terrorism and child exploitation. One year on from Marc Pritchard’s seminal address at the same event, when the Procter & Gamble chief brand officer urged the industry to clean up the "murky, at best, and fraudulent, at worst" digital ecosystem, Weed is expected to warn attendees that the situation is "no longer an advertising industry issue". He is due to say that consumers do not care about value for advertisers, ad fraud or viewability standards, but instead are concerned with the ad industry’s role in funding fake news, terrorism and child exploitation. "The wider impact of digital on our society and the swamp that is the digital supply chain has become a consumer issue. Thus far, it has been mainly an 'internal' industry concern, discussed by the trade press and at industry events," Weed will say. "But the almost daily increasingly volume of mainstream coverage shows that the jack is well and truly out of the box. Yet as an industry we are sleepwalking on progress here. We are spending far too much time talking about what are, essentially, hygiene factors." The FMCG company’s top marketer will also call on the industry to stop "sleepwalking" and to collectively rebuild trust in advertising, or face a growing "techlash", as consumers across the world "[turn] on the tech giants". He will add that advertisers, agencies and media owners must act in unison before "viewers stop viewing, advertisers stop advertising and publishers stop publishing". "[Consumers] don’t care about good value for advertisers. But they do care when they see their brands being placed next to ads funding terror, or exploiting children. "They don’t care about sophisticated data usage or ad targeting via complex algorithms, but they do care about not seeing the same ad 100 times a day. They don’t care about ad fraud, but they do care about their data being misused and stolen." Even advertisers implementing their own digital advertising standards will be affected if wider trust in brands is "irrevocably damaged", Weed will argue. "If consumer trust suffers, we all suffer," he is expected to add. Further to his rallying cry, Weed is set to warn the major digital players that Unilever will not invest in platforms that do not protect children or those that create division in society. "We will prioritise investing only in responsible platforms that are committed to creating a positive impact in society," he will say. Earlier this month, Unilever revealed it had increased its brand and marketing investment including a €250m (£221m) boost to media spend, following a major cost-saving programme. Chief financial officer Graeme Pitkethly told investors that Unilever had, in particular, stepped up investment in digital, despite fears around brand safety, verification and fraud.